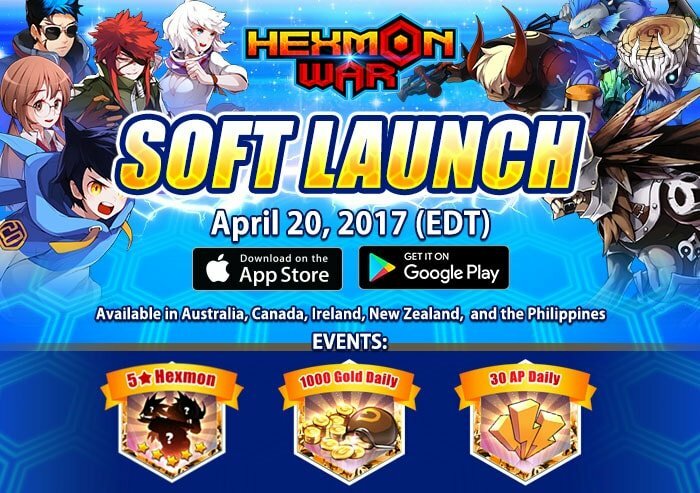 Hexmon War opens up with it’s soft release for Australia, Canada, Ireland, New Zealand and the Philippines. 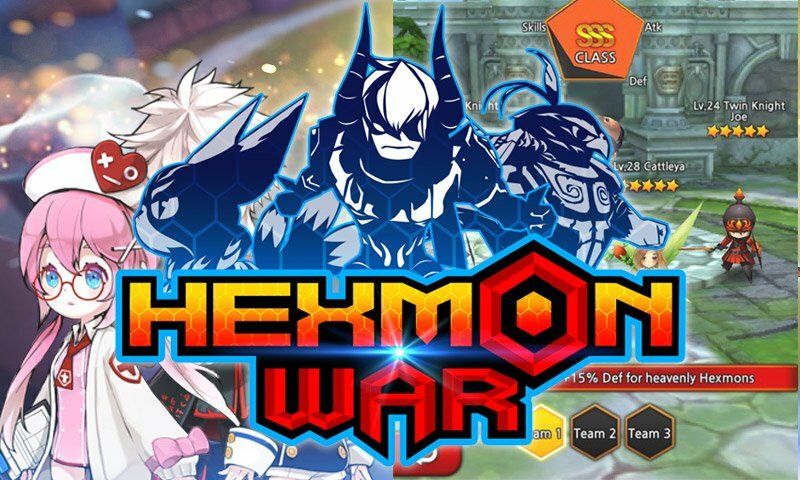 The game is touted to is a strategy mobile game with a touch of monster battle RPG where you capture, collect and train creature companions called Hexmons. 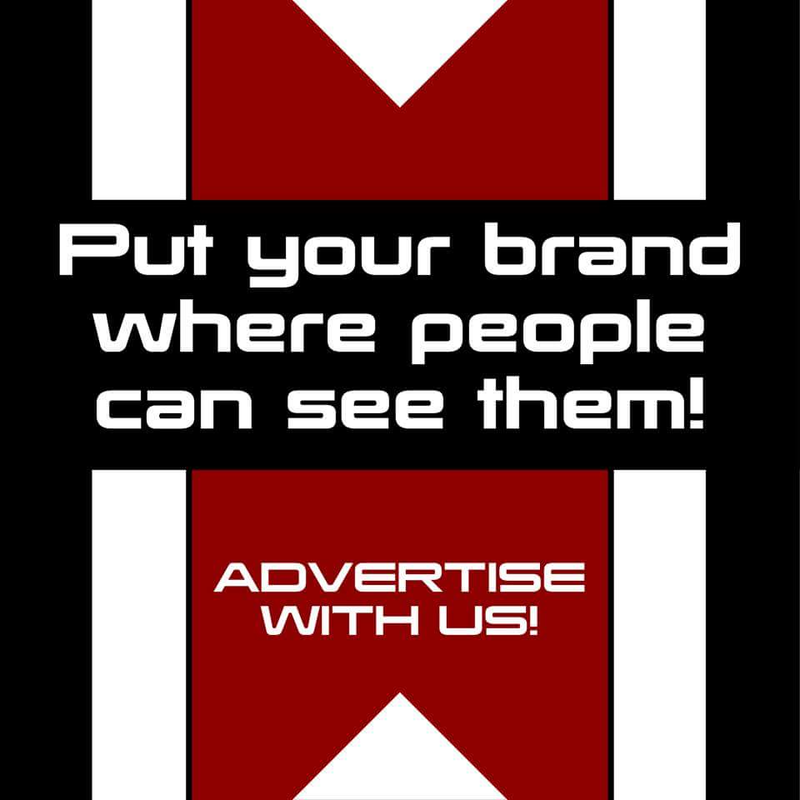 Visit the official Hexmon War website to kickstart your adventure! Players who register early will automatically receive the following awesome rewards to help them begin their journey to becoming the next Grandmaster: 1000 BC, 50000 Gold, 4-star Sticker, 4-star Hexmon. 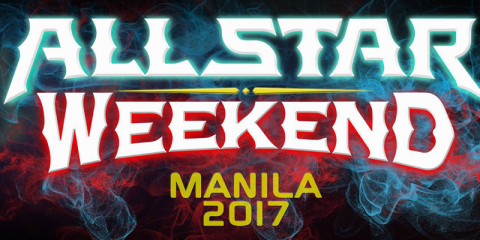 Pre-registration ends on May 19, 2017 (EDT). Early birds will receive bigger and better attendance rewards to help them get settled in-game! 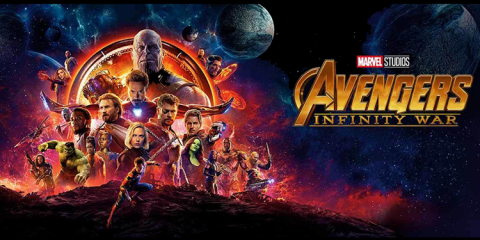 These bonuses include higher EXP rates, extra action points and more friendship points, gold, duel coins and Hexmon pieces to collect while playing during the soft launch. Adrenalin Rush (begins April 20 EDT) – All players will receive 30 FREE Action Points daily for the duration of the soft launch events. 28 Days of Miracle (April 20 – May 17 EDT) – Strike gold! 1000 gold will be given to players for logging in to the game every day. They will also receive a FREE random 5-star Hexmon as the final reward on the 28th day! 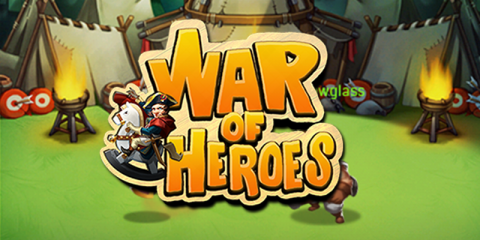 You can now download the game for the Android or iOS platforms. 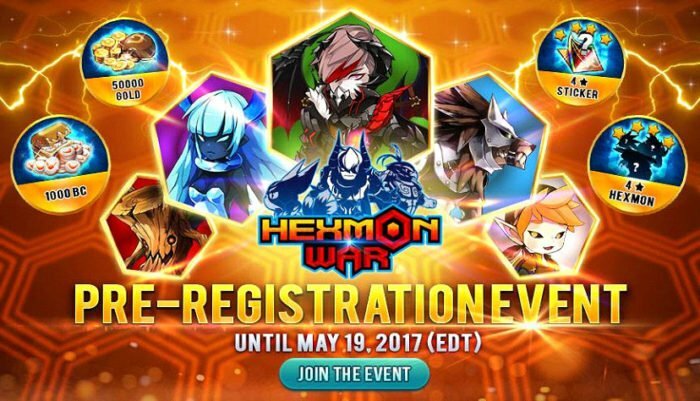 Android GameHexmonHexmon WarHexmon War GameiOS GameRedbanaRedbana USRedbana US Corp.